Solve it like a Layton! Looking for puzzling adventures, crafty conundrums and baffling brainteasers? 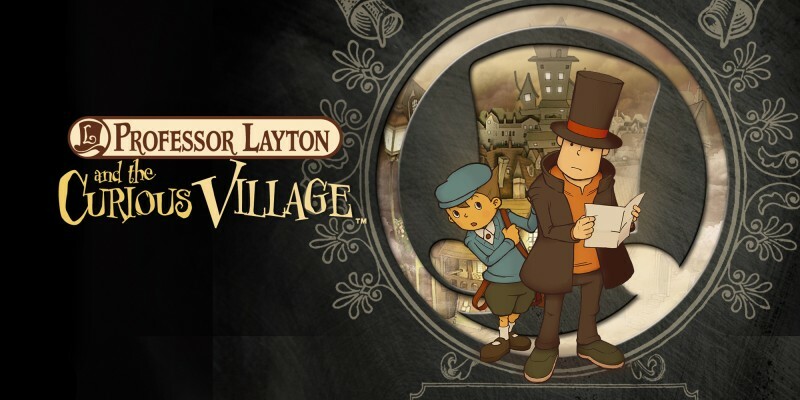 The Layton Series should be right up your street! 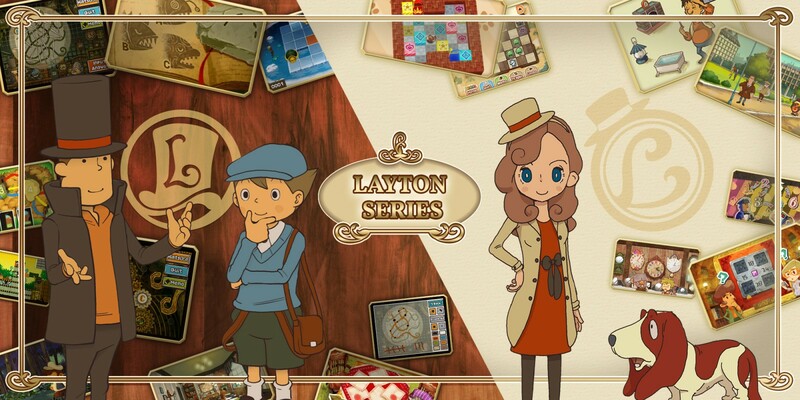 See more about the adventures of Professor Layton, or his daughter Katrielle, below! 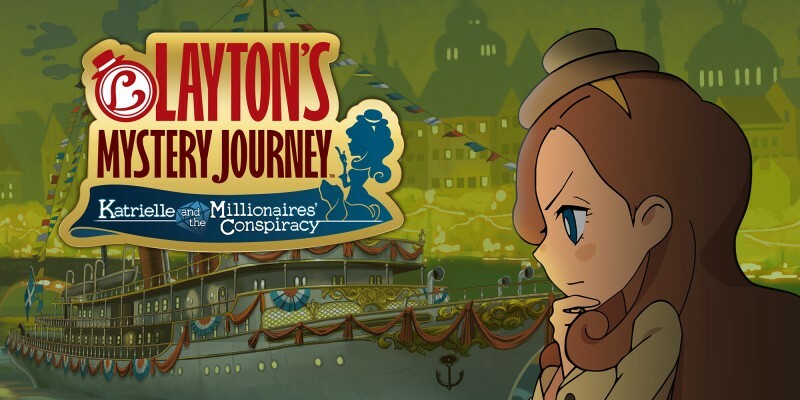 Professor Layton's daughter Katrielle takes centre stage in LAYTON’S MYSTERY JOURNEY™: Katrielle and the Millionaires’ Conspiracy for Nintendo 3DS! 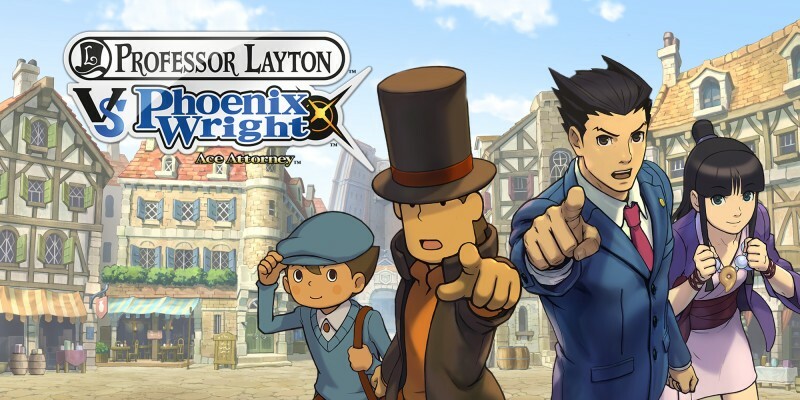 The puzzle professor and the ace attorney unite in Professor Layton vs Phoenix Wright: Ace Attorney, only on Nintendo 3DS! 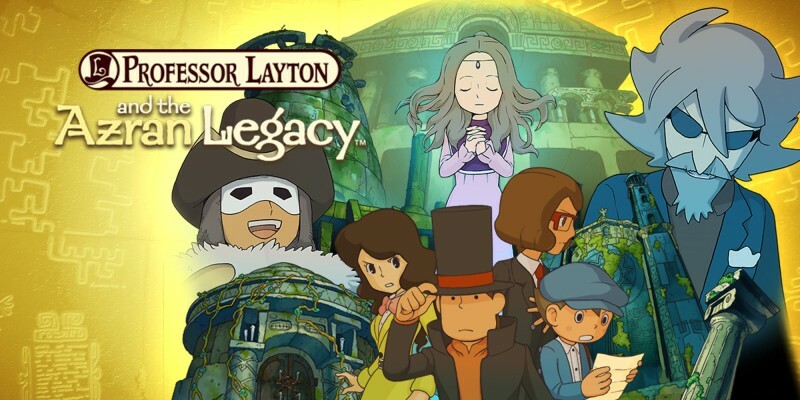 The team investigates claims of a living mummy in the final chapter of the Professor Layton story for Nintendo 3DS family systems. 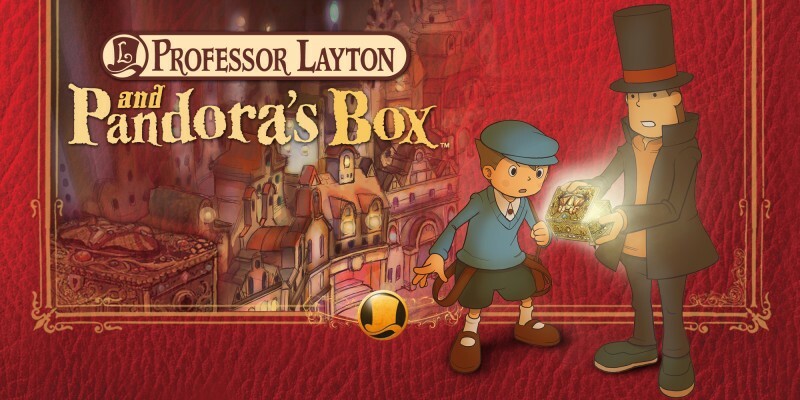 Explore the depths of Professor Layton’s past in this adventure for Nintendo 3DS family systems. 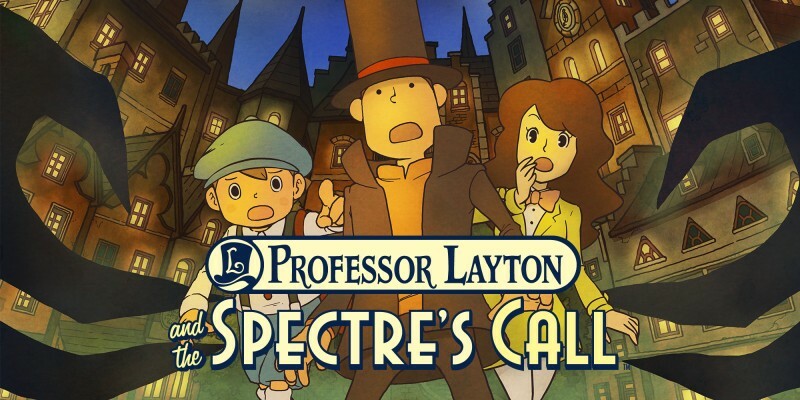 Investigate a fearsome spectre plaguing a peaceful town in the story of how Luke and Layton first met. 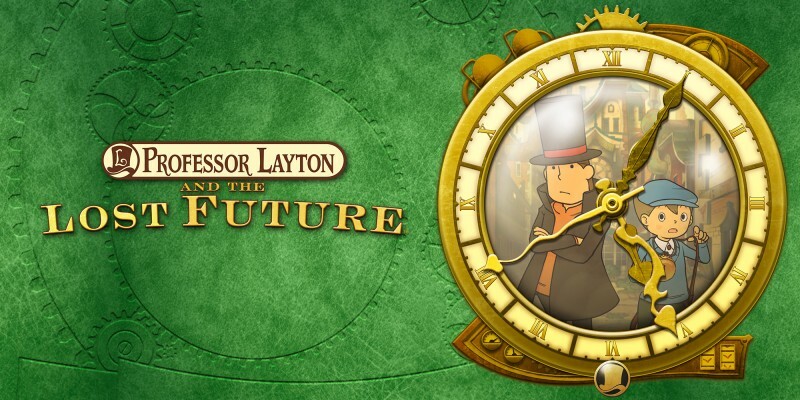 Travel through time to help the Professor and Luke save London in an explosive journey with over 165 puzzles. The Professor and Luke are on the trail of the deadly Pandora’s Box and will travel by rail, visiting befuddling towns! 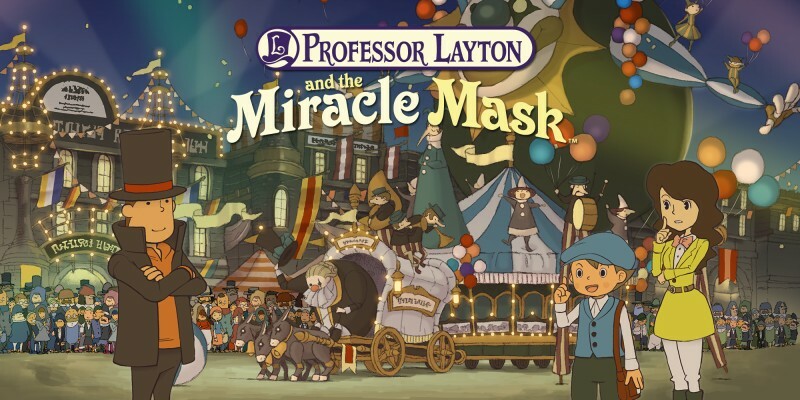 Get to the bottom of an unsolved mystery that plagues the curious village of St. Mystere in Professor Layton’s debut adventure. 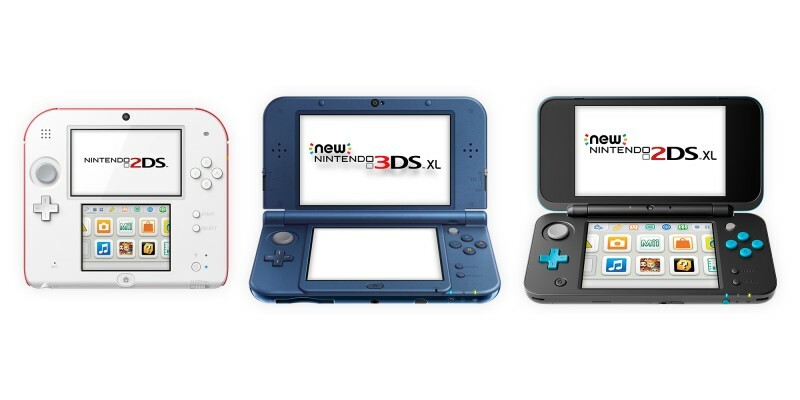 Nintendo 3DS family systems are handheld systems that let you game with Nintendo wherever you go, and there's a system to suit everybody!